It’s been a year since the last HI-LO track has been released, which was “Men on Mars” from last October. 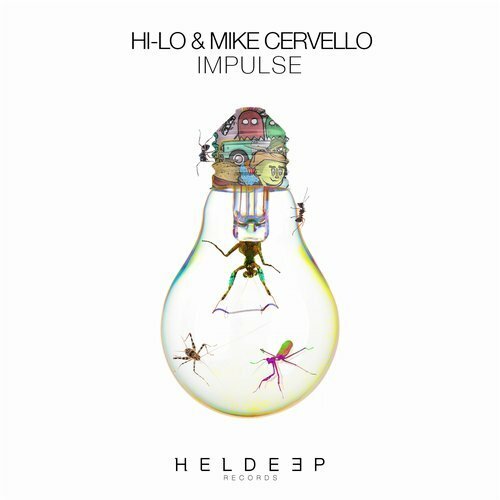 Oliver Heldens uses his alias again to collaborate with Mike Cervello on “”Impulse”. The song features a rising bassline and metallic synths that shows the deeper, darker side of the Heldens moniker. Cervello has been a familiar face on the Barong Family record label, with songs like “I Like To” with Moksi and “Namek” with Wiwek under his belt. The song has been supported by Don Diablo, Bassjackers, Martin Garrix, EDX, Bob Sinclar, Blasterjaxx, Chocolate Puma, Lost Frequencies, Jauz, Afrojack, Sander van Doorn, Zeds Dead, Sunnery James & Ryan Marciano, R3hab, Swanky Tunes, and Yves V.
Make sure to watch the official music video below!